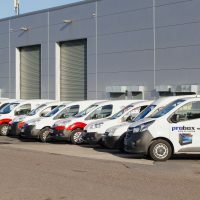 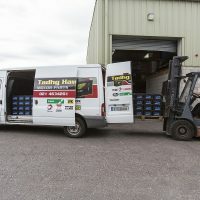 Tadhg purchased his first van – a Silver 2006 Renault Traffic, He concentrated on selling car batteries to garages directly out of the back of the van. 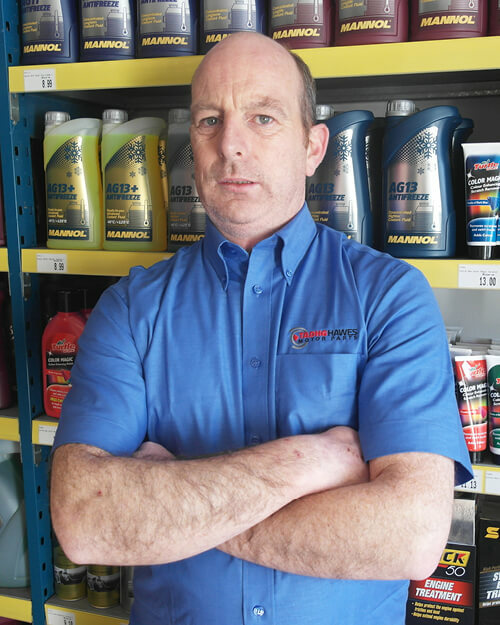 He stored the batteries in his parents shed in Cobh. 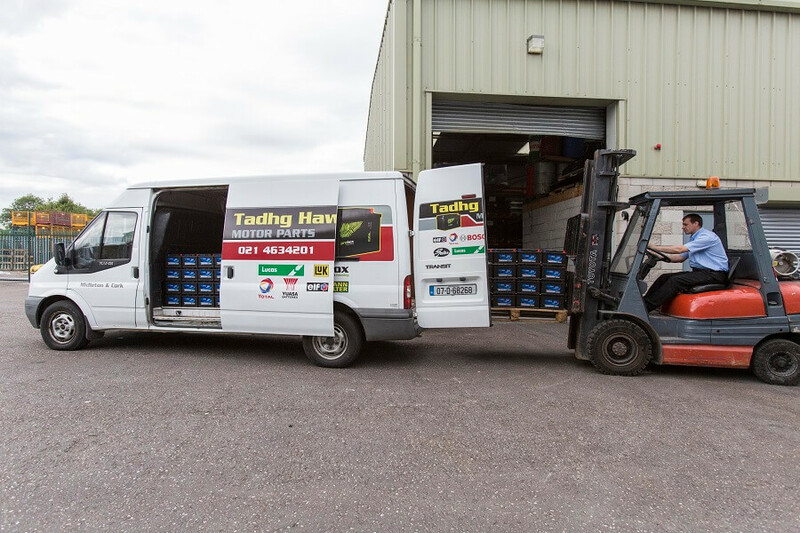 Tadhg began supplying batteries to Agri stores across the county of Cork. 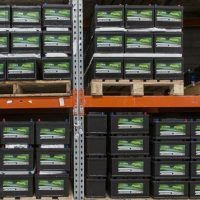 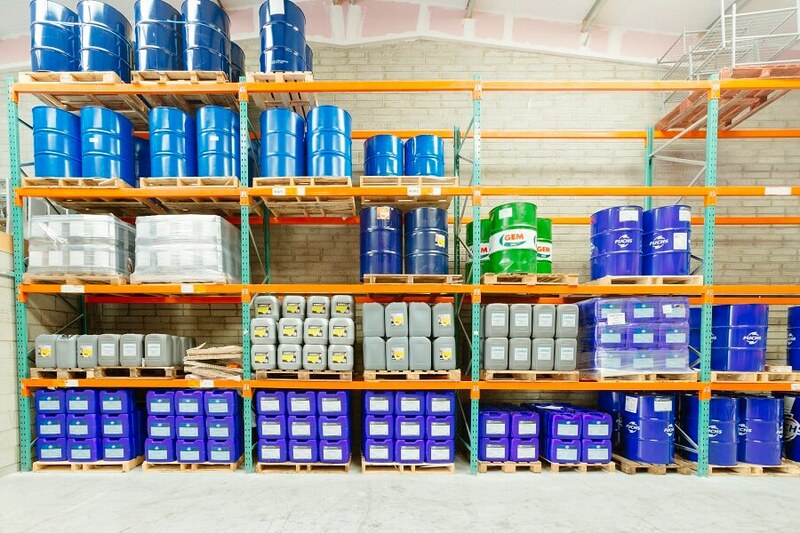 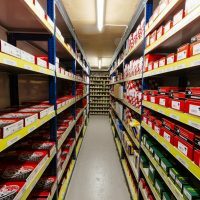 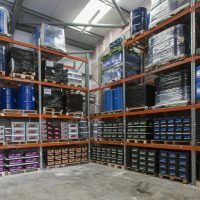 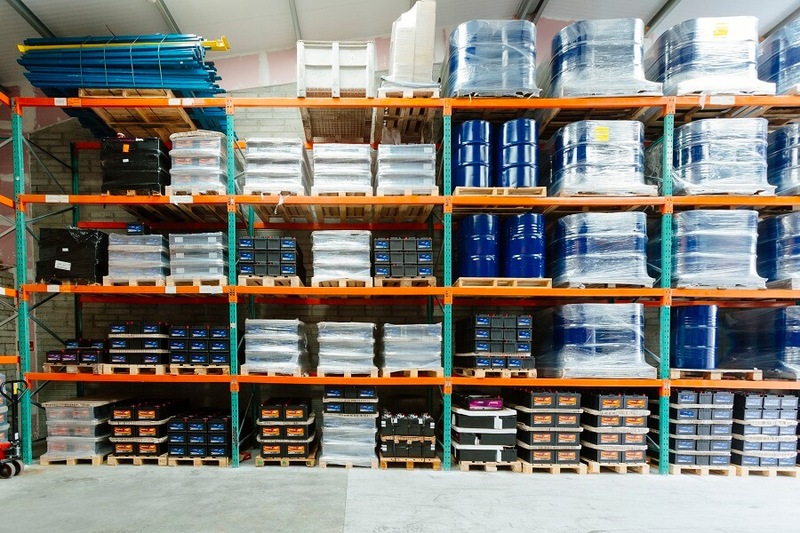 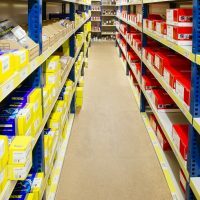 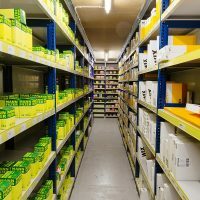 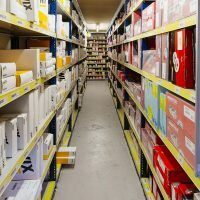 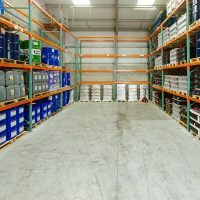 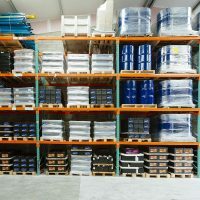 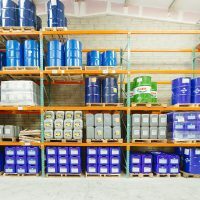 He moved the Stock to a warehouse in Little Island where he could keep a larger stock and had access to pallet racking and a fork truck. 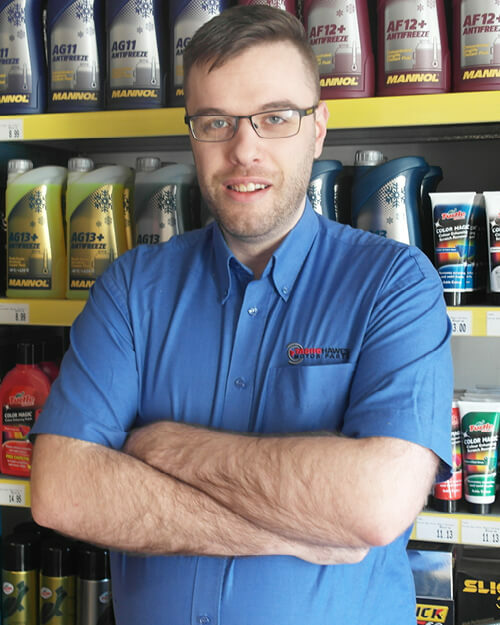 Tadhg took on his first employee. 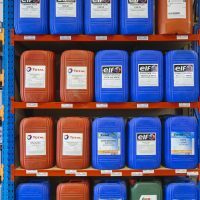 And put a second van on the road and began selling Engine lubricants to the garages and Agri stores along with the batteries. 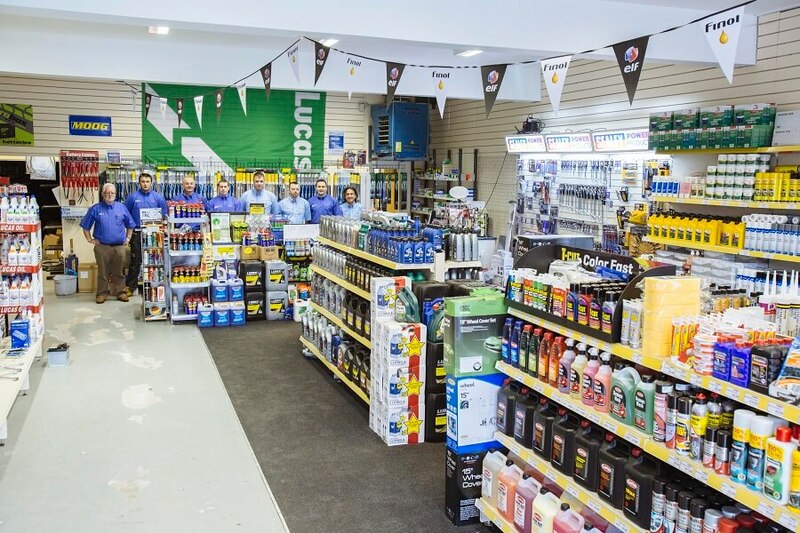 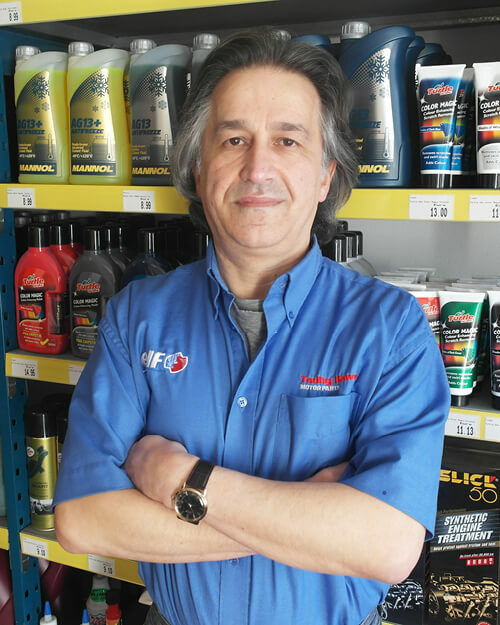 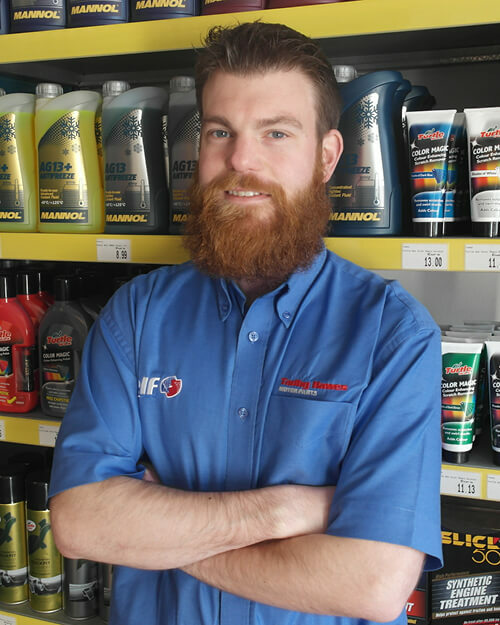 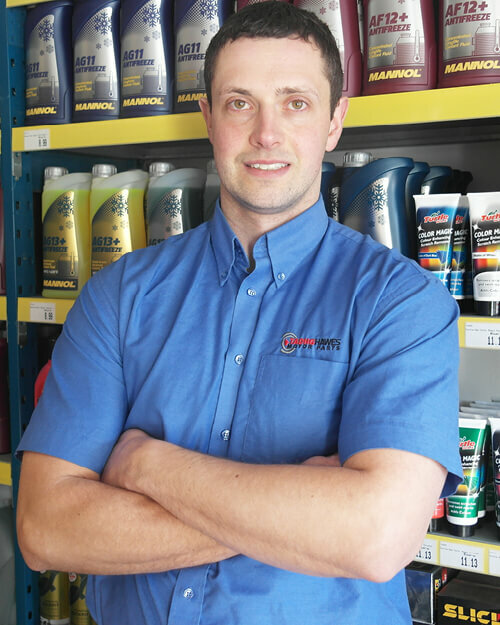 Tadhg took over his father’s motor factors in Midleton which was being run by AD Ireland Since 2003, Tadhg took on 5 employees and 3 delivery vans to run the battery business and the motor factors all under the one roof. 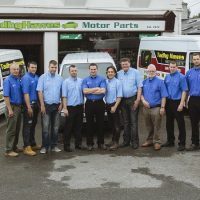 We expanded the motor factors by taking on another 2 sales reps, 2 counter staff and 2 Van drivers. 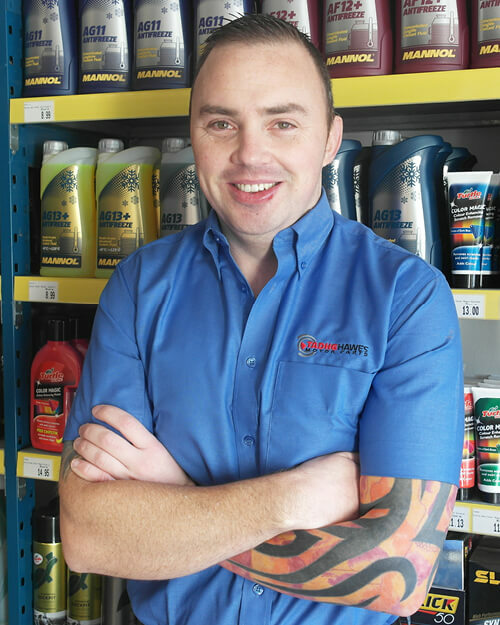 With further expansion this year we now have a staff of 14 and plan on opening a second branch in Cork City. 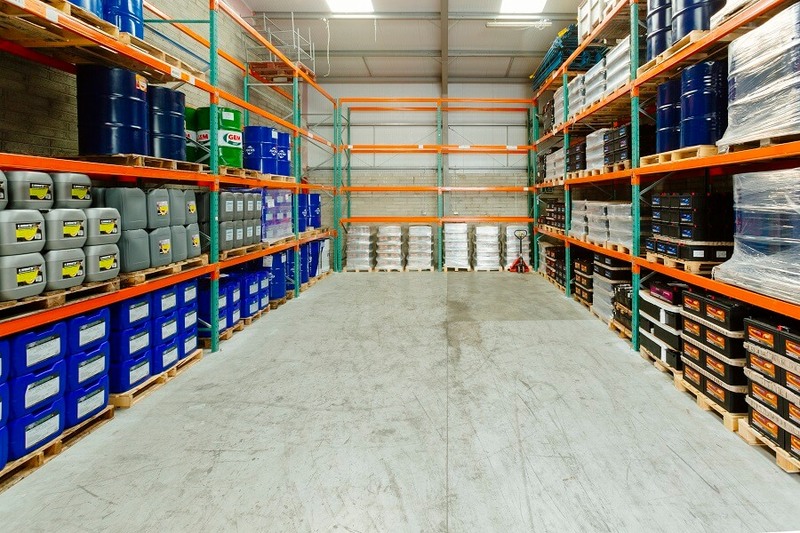 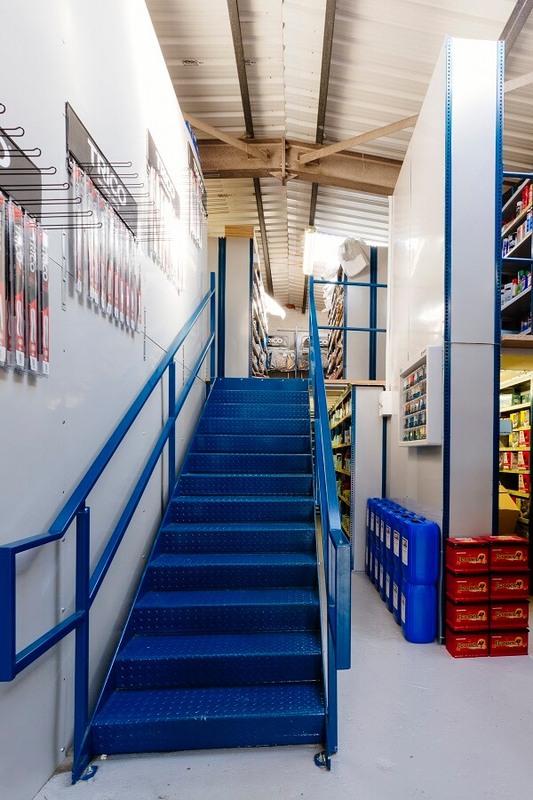 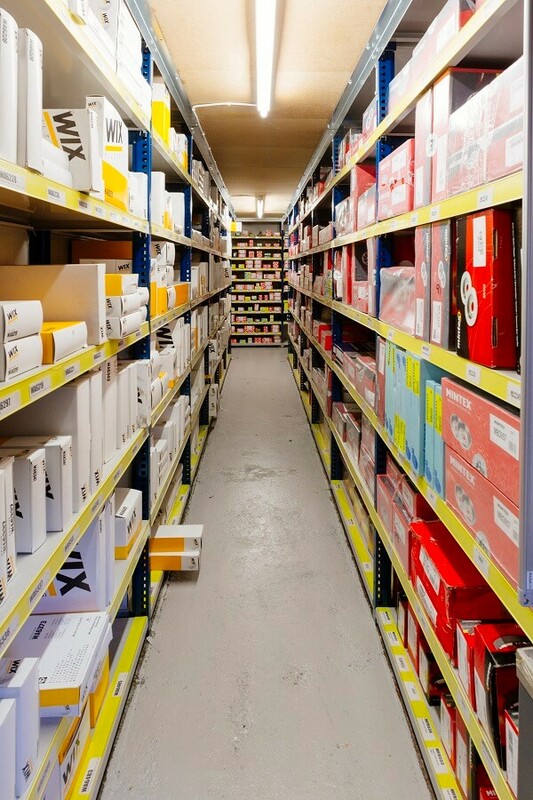 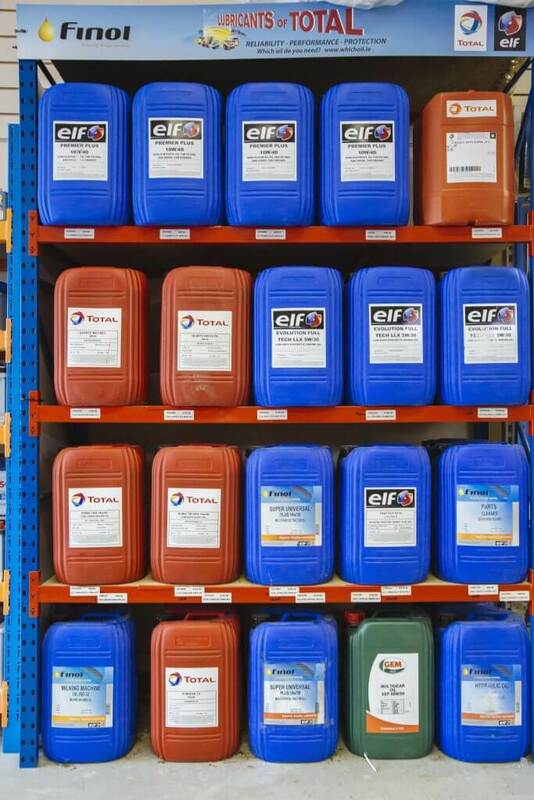 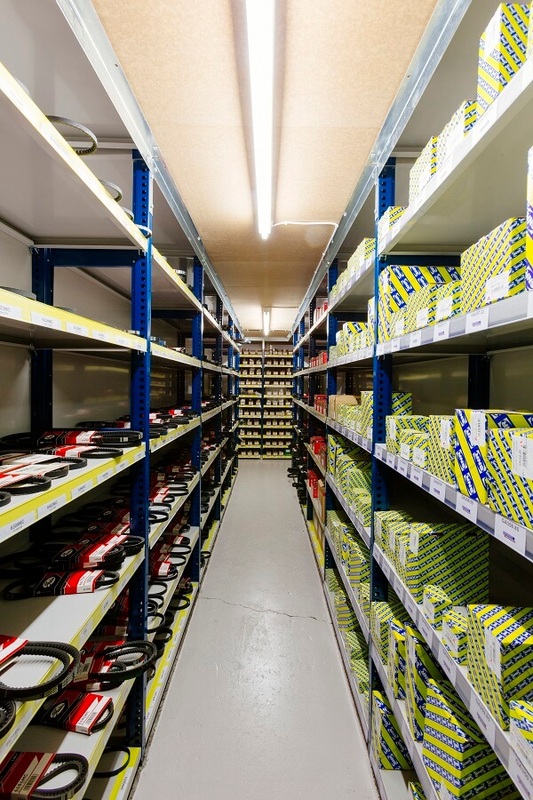 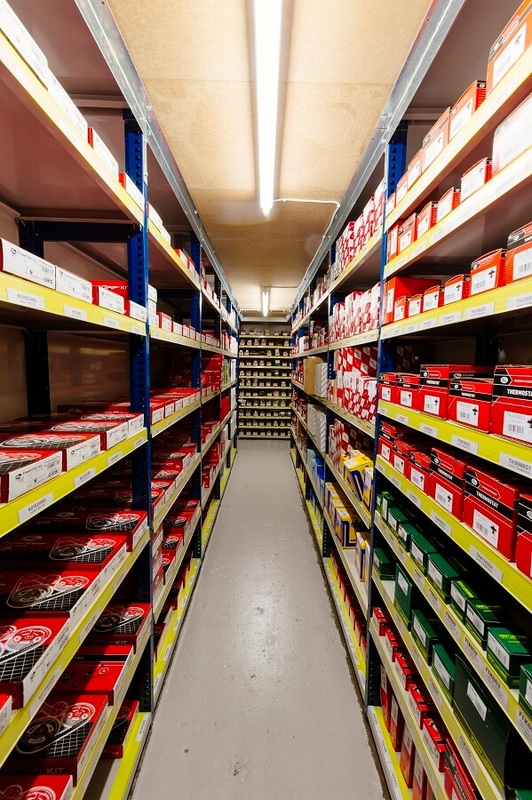 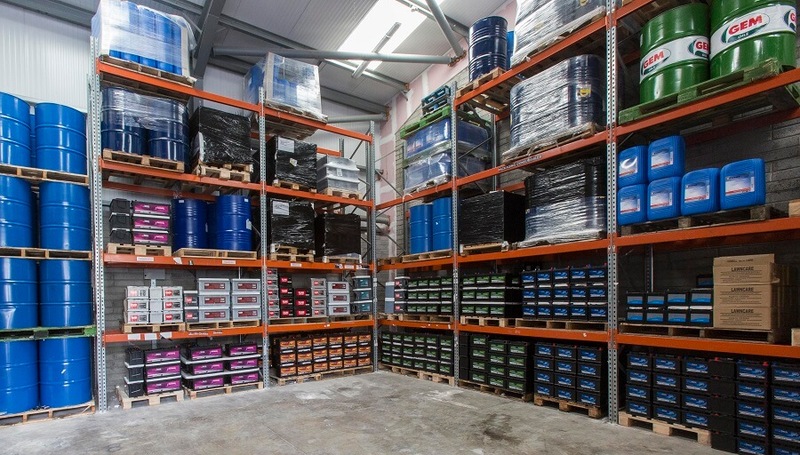 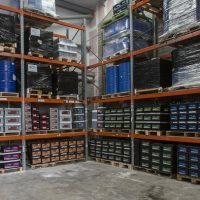 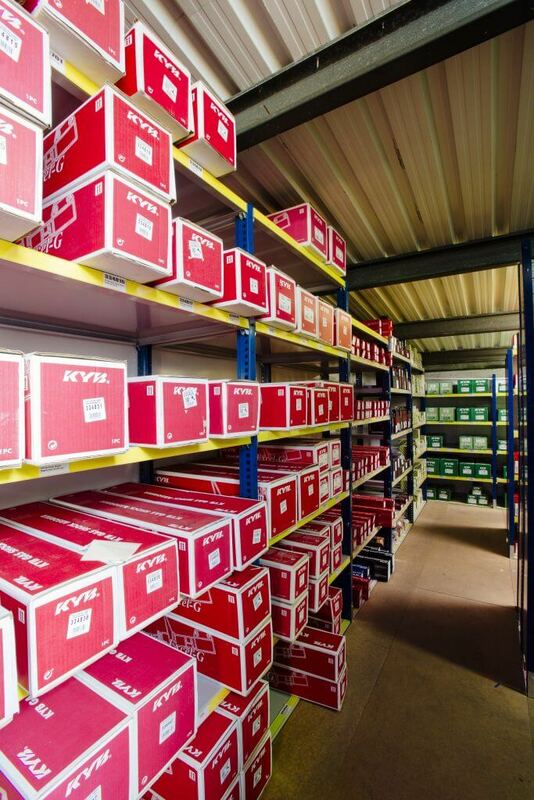 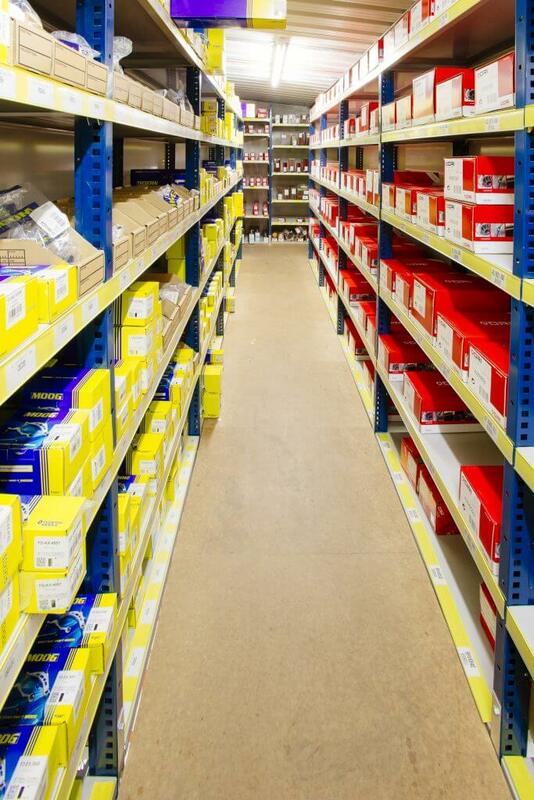 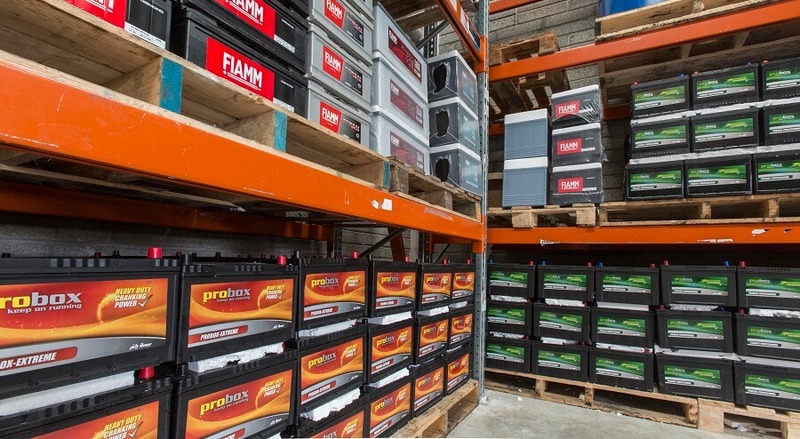 April 2015 we opened our Cork City branch and we also opened our battery distribution warehouse in Little island. 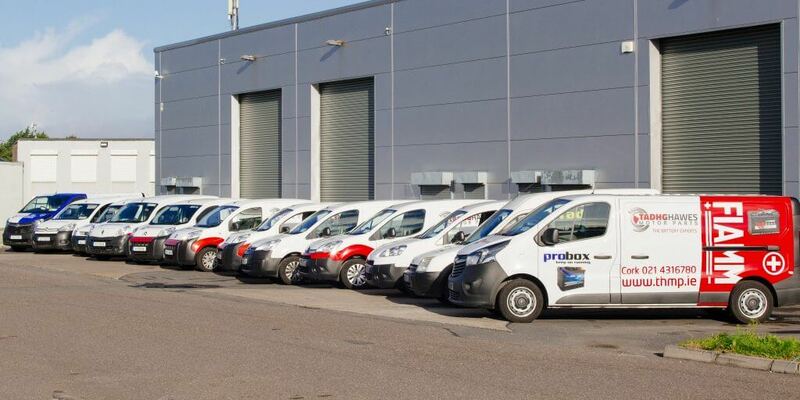 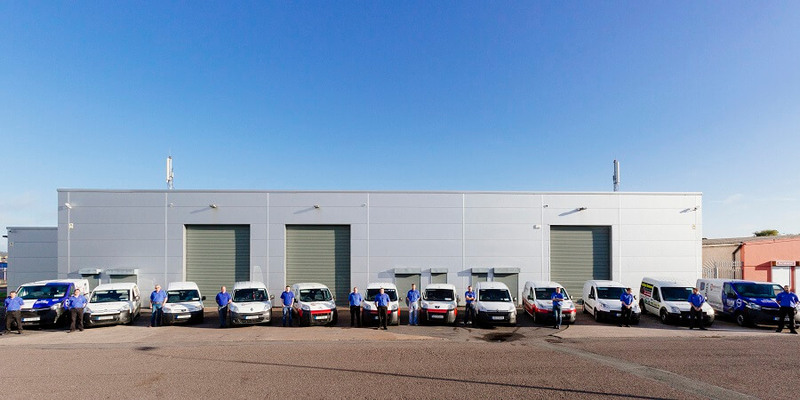 We now have a full-time staff of 18 along with 12 dedicated delivery vans and one truck for larger deliveries. 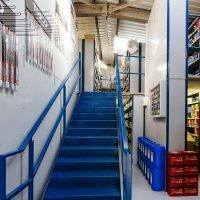 We grew the business again in 2016. 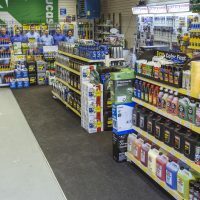 Always adding new product lines for example many Tool brands such as DUNLOP garage equipment and LASER tools. 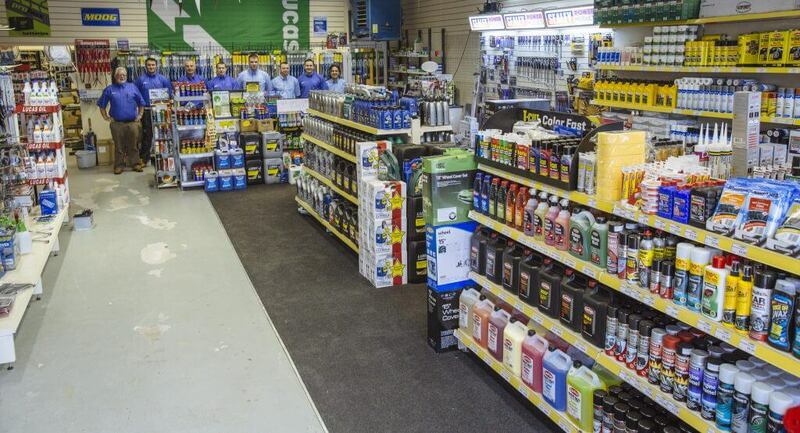 We announced that we joined the FG7 buying group to help us remain competitive in an Ever changing market and to guarantee a successful future. 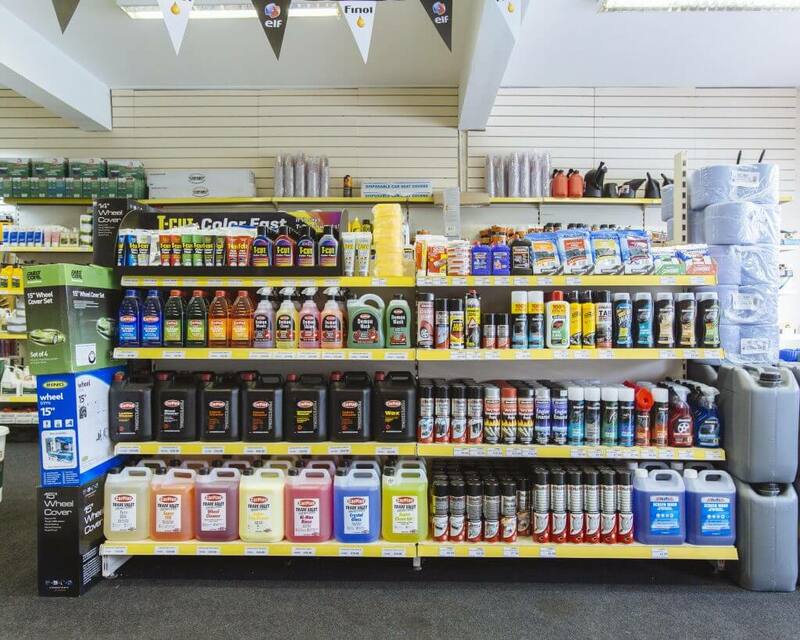 We also launched our garage trade portal so that our trade customers can now price, check availability and Purchase online. 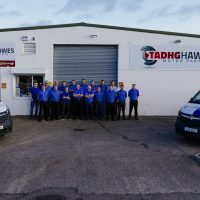 Tadhg Hawes Motor Parts is a traditional family business which evolved from Tadhg’s father’s business “Joseph Hawes Motor Factors” in 2009. 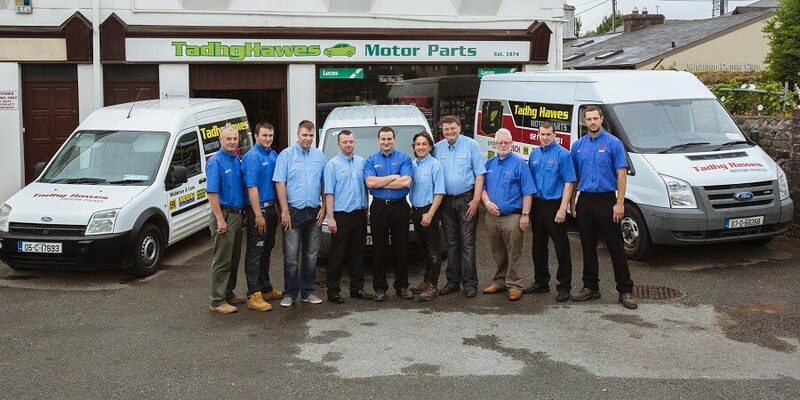 Over the years we have managed to recruit a dedicated workforce, who provide an outstanding service to our customers. 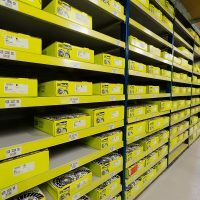 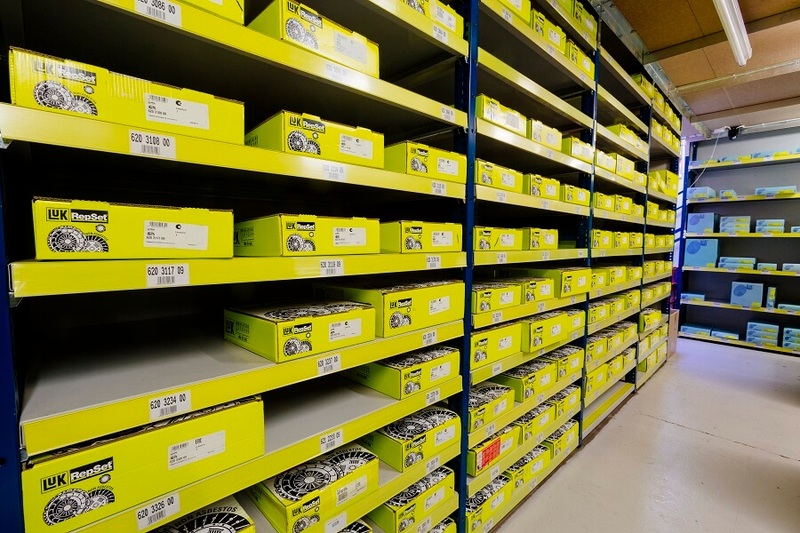 Our experience is vast, with many of our team having 25 years and more experience distributing car parts. 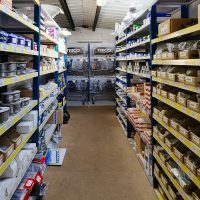 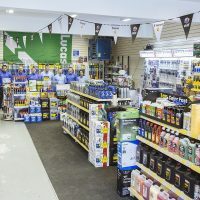 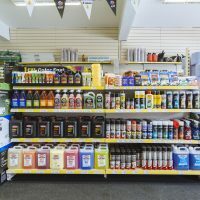 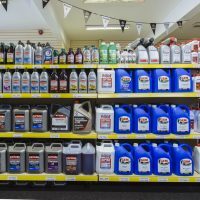 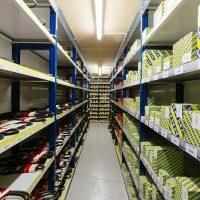 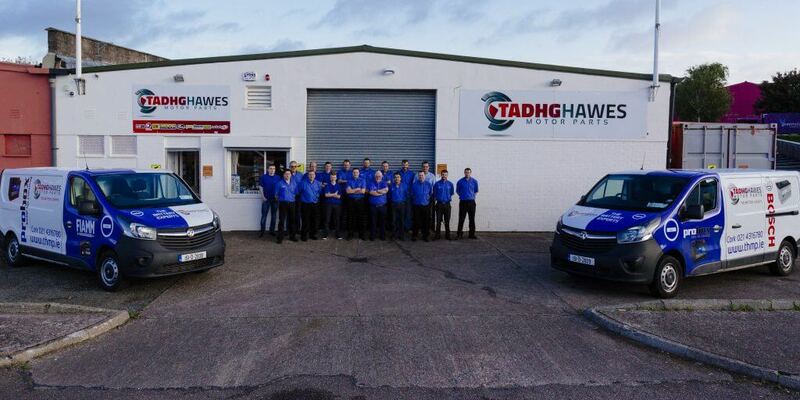 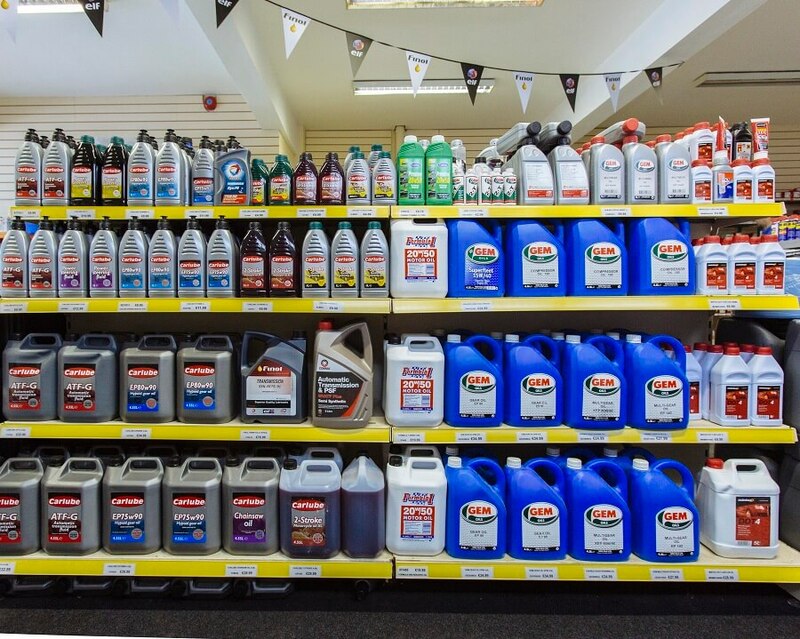 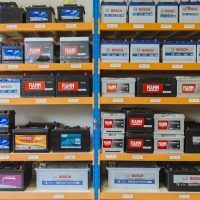 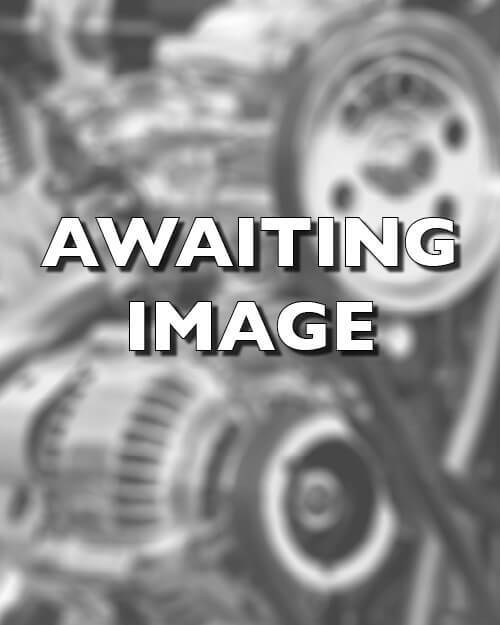 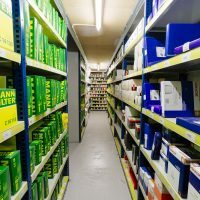 Tadhg Hawes Motor Parts is traditionally known as a Motor Factors business but since taking over the business in 2009 Tadhg focused on one key area of the industry which was the sale and service of automotive batteries. 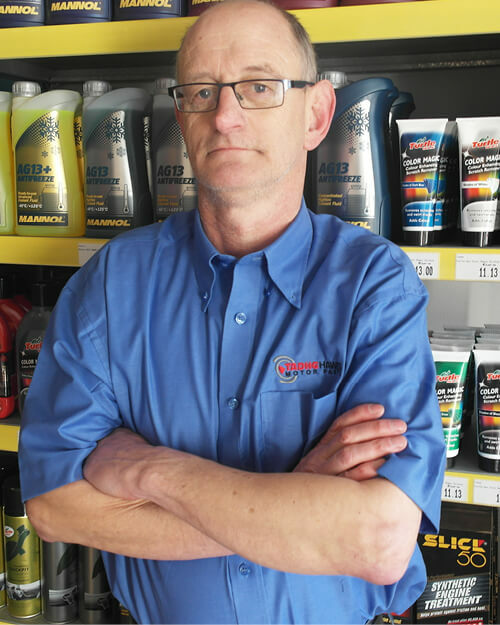 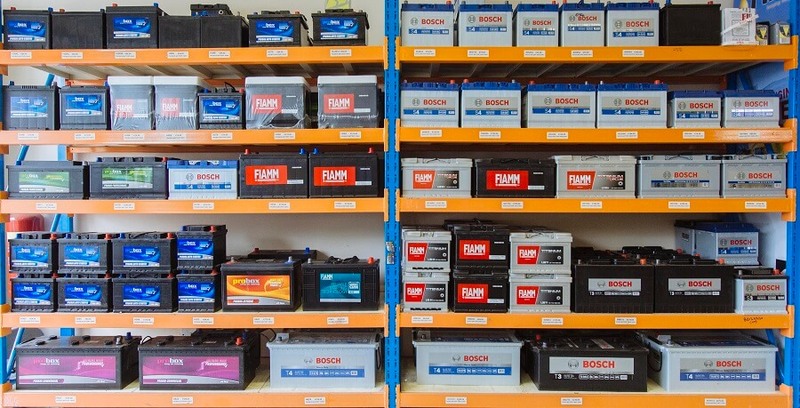 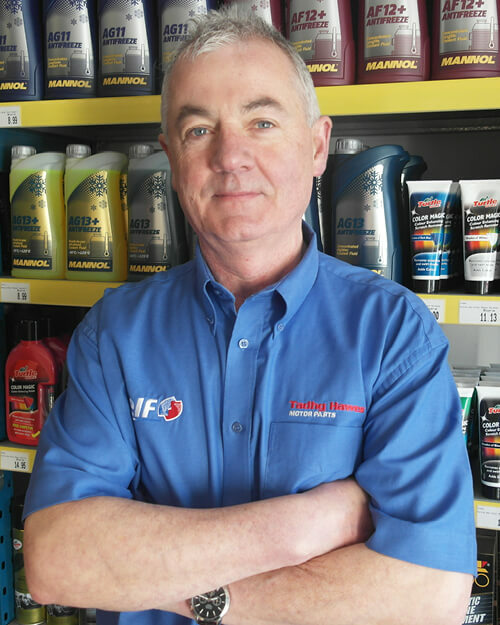 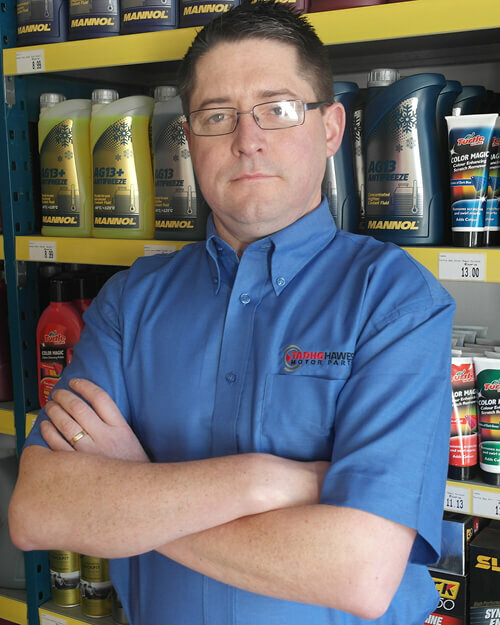 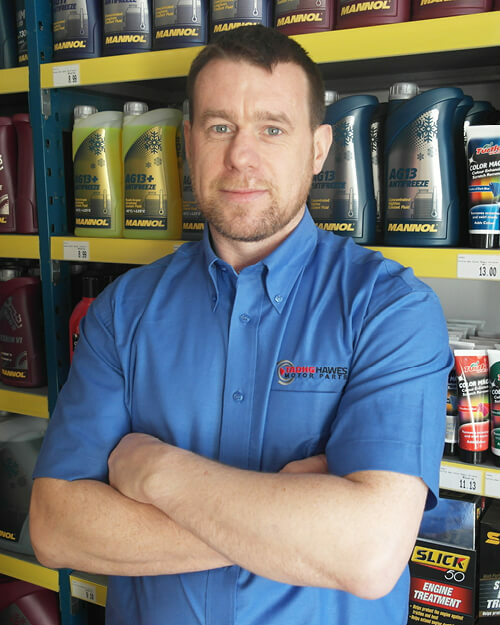 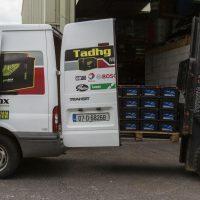 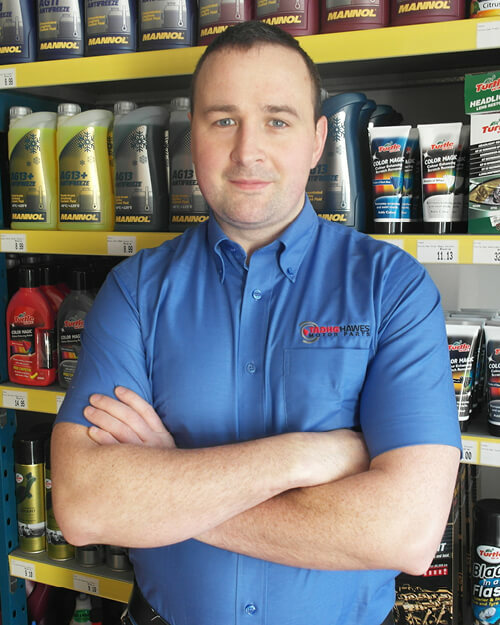 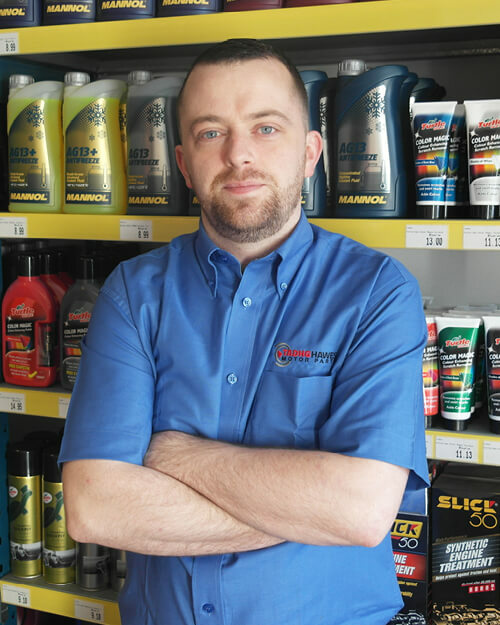 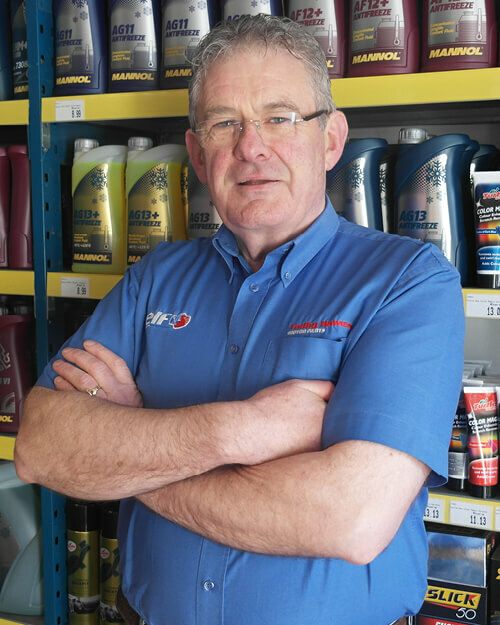 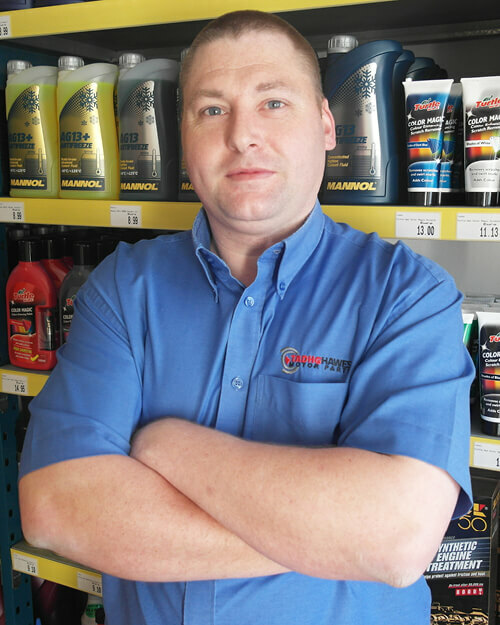 Tadhg prides himself as being the largest distributor of automotive and commercial batteries in Cork, offering his customers outstanding quality, service and a competitive edge. 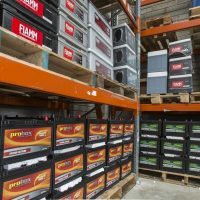 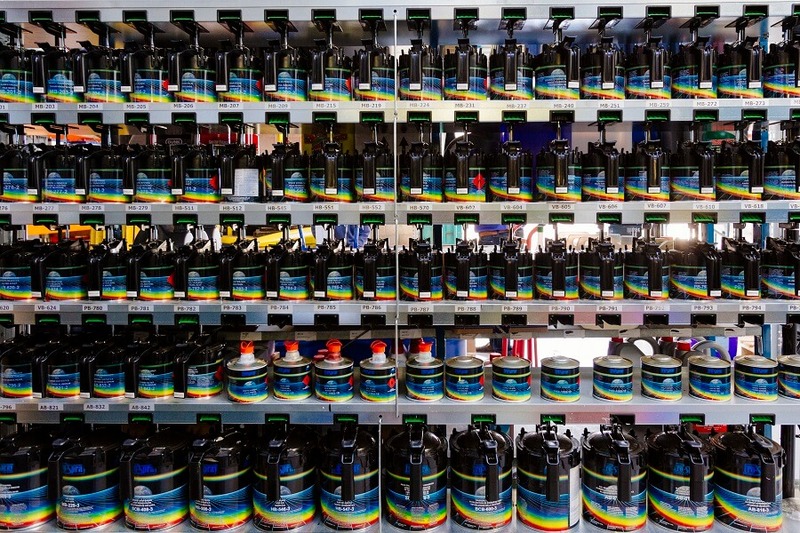 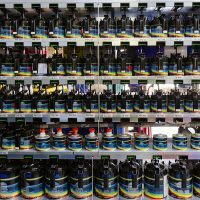 We are dedicated to growing our knowledge about batteries, a market that is getting more and more advanced every day. 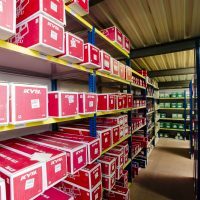 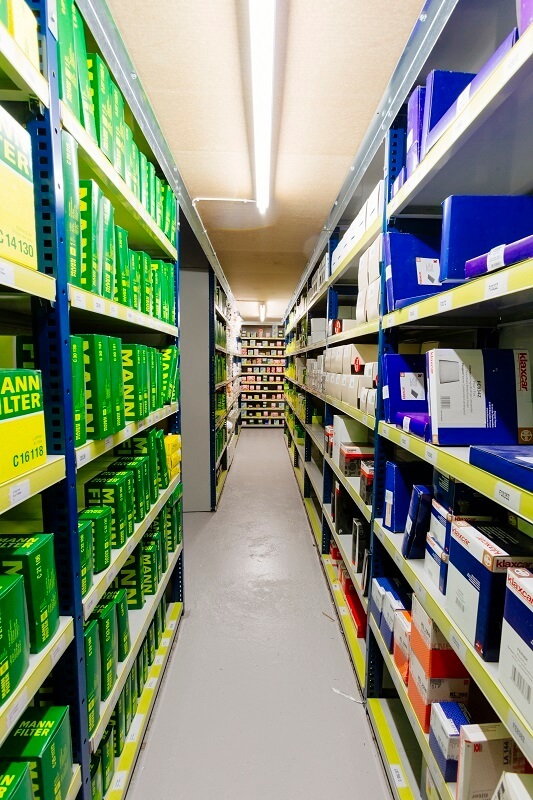 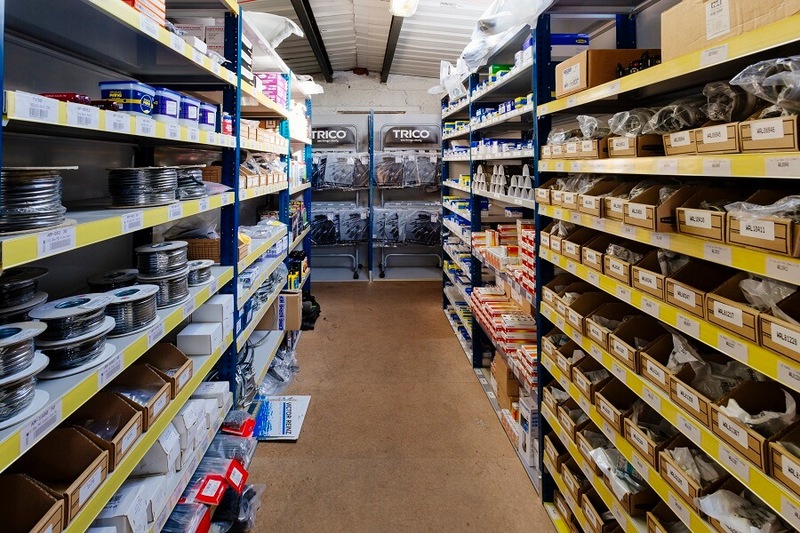 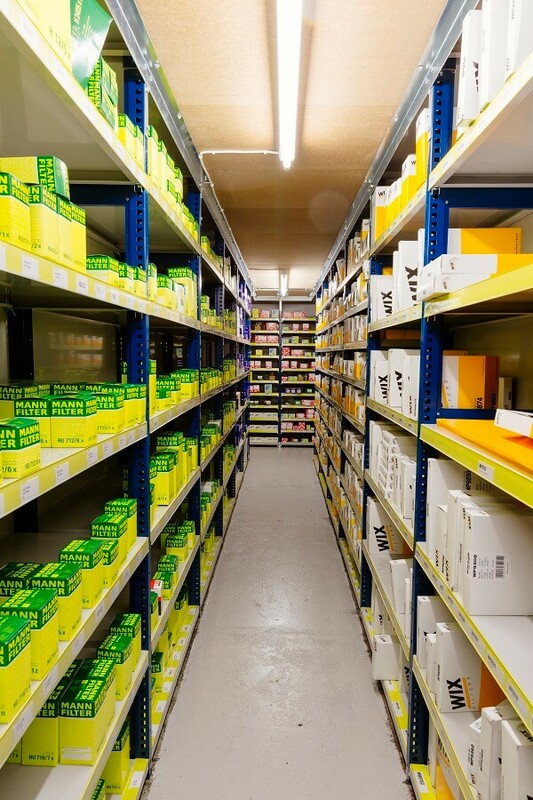 We offer our customers up to date information on battery applications and we go above and beyond to find the correct answer for our customer’s enquiries.